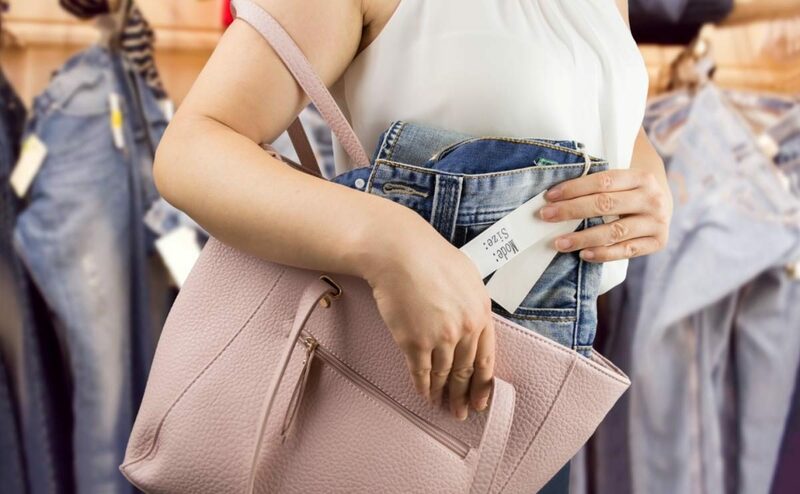 Shoplifting is an ever-increasing scourge for many companies in various sectors. Whether it is department stores, SMEs, construction sites, factories or even hotels, business managers know how important this issue is and are increasing their efforts to protect their inventory from loss. This is the main reason why private businesses use Tactic Security's loss prevention officers. At Tactic Security, our loss prevention officers ensure a reduction of a company's financial losses through arrests following internal theft of goods, products consumed on site, and waste of money or time. Our security officers participate in internal investigations, promote a safe working environment and aim to ensure compliance with company policies. To ensure the protection of your business and significantly reduce the losses caused by theft, contact the Tactic Security team.